Made of metal material in silver tone, used for a long life?span. 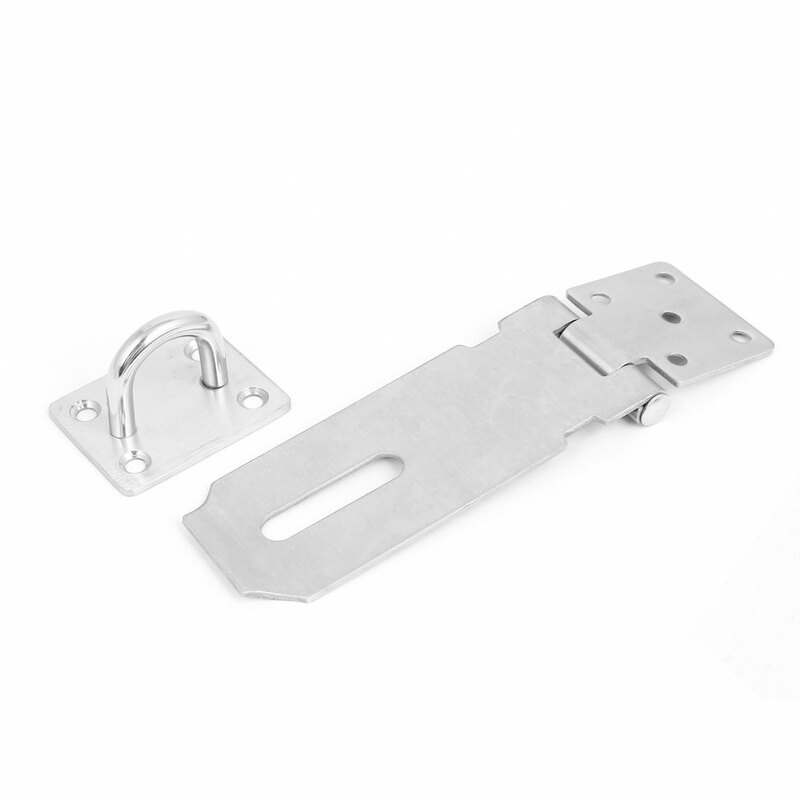 Designed for doors closing, provide additional security, mounts easily. Ideal for using on toolboxes , cupboards and cabinets, etc.